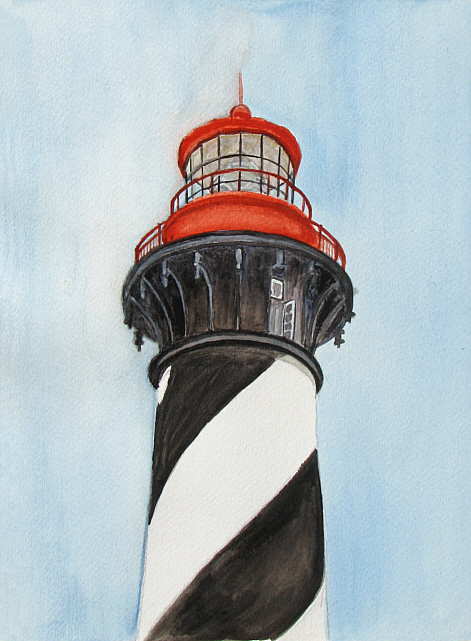 Fine art prints of Lighthouses. 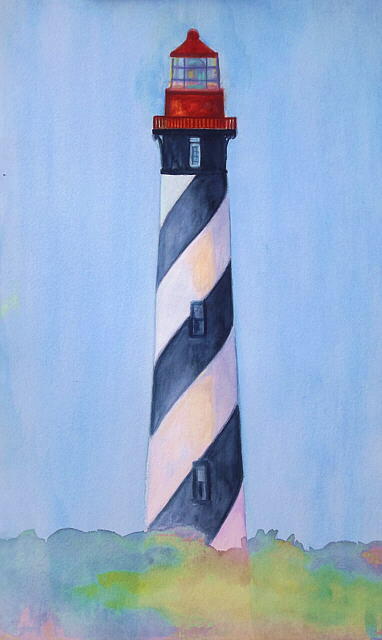 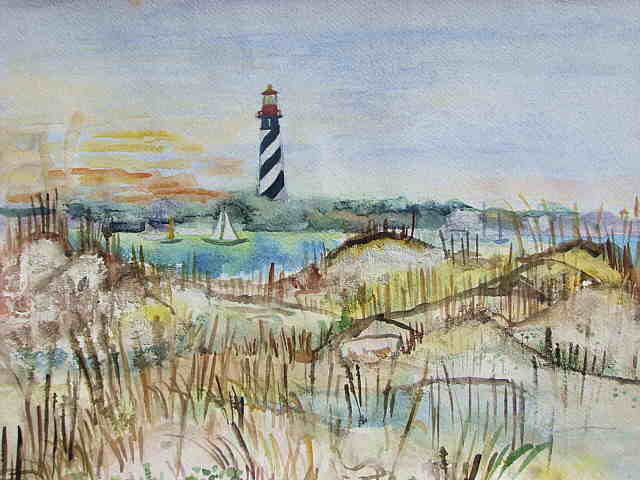 Fine Art Reproductions of Lighthouses. 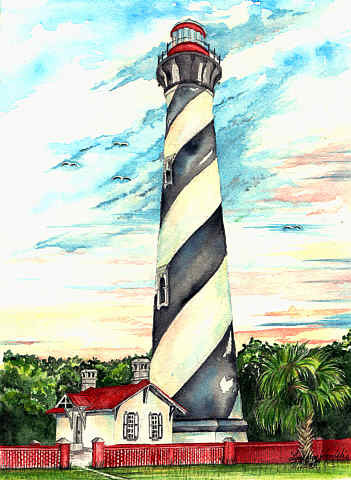 ART073B0 St. Augustine Lighthouse - Fine Art Reproductions. 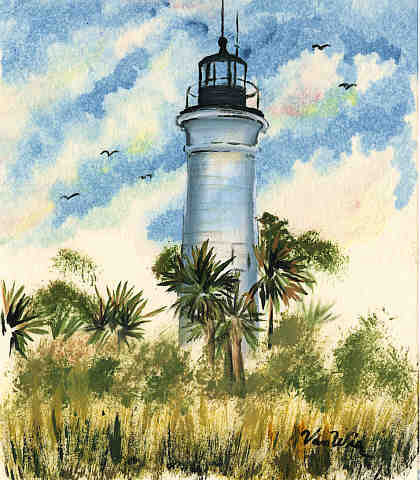 More Information on print prices, available sizes and print options. 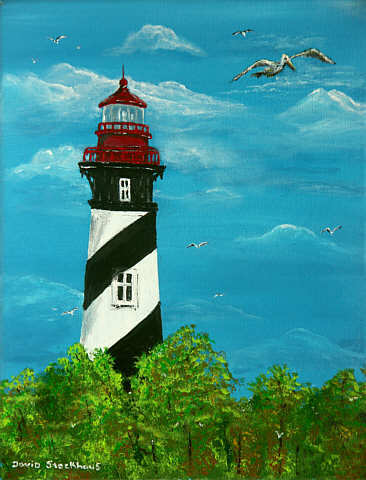 ART074Q0 St. Augustine Lighthouse - Fine Art Reproductions. 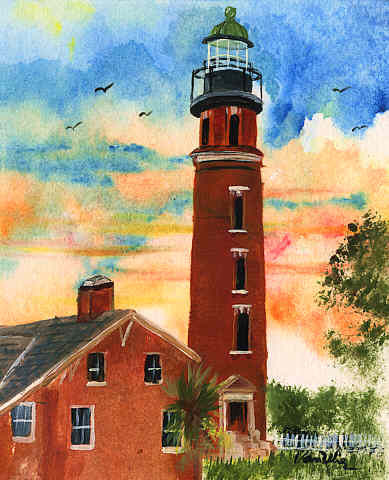 ART07620 St. Augustine Lighthouse - Fine Art Reproductions. 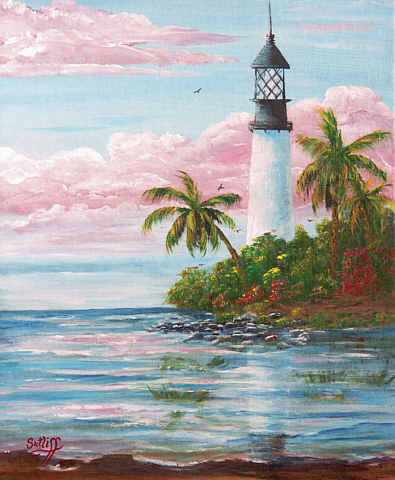 ART076a0 St. Augustine Lighthouse - Fine Art Reproductions.